Honestly, eCommerce marketing can be very tricky. You may find yourself struggle even if you have loads of money to invest. Look at the bright side; a large budget comes with a variety of different marketing options like advertisements or affiliate programs. But what if you only have limited resources available to market your e-commerce store? Don’t panic! It is possible to achieve success on a tight budget. These are 9 effective eCommerce marketing ideas that help you grow the sales with little money but extra time and effort. First things first, you need to drive more traffic to your e-commerce store. The ultimate goal of your effort is always rocketing the sales, but we need to attract and build an audience beforehand. Content marketing may be one of the most effective approaches to generating leads and customers. The best thing is it requires little money (possibly no money at all if you excel in writing) but you must invest more of your time and effort. 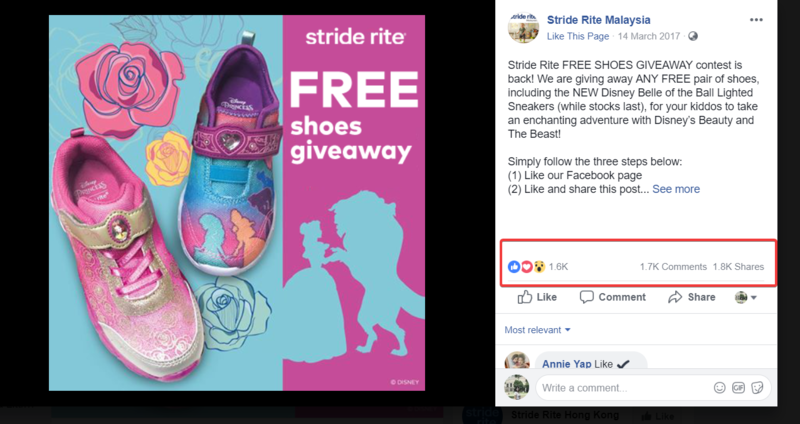 By giving out quality pieces of content that are both helpful and appealing to the customers’ interest, you could help people acknowledge and access your store. It is rational to get started with blog posts, even if you are not that good at writing. Research shows that people are averse to the Internet banners and more likely to read blogs to find out about the company. It may be slow, but soon the regular blog releasing would result in a steady source of traffic and build awareness. Just make sure that your blog covers useful content that your customers care about. A quick trick to find out which particular topics your audience is fond of is researching more on the keywords. Google Keyword Planner is a free and handy tool. Keywords with high volume are likely to portrait the interest of your audience. 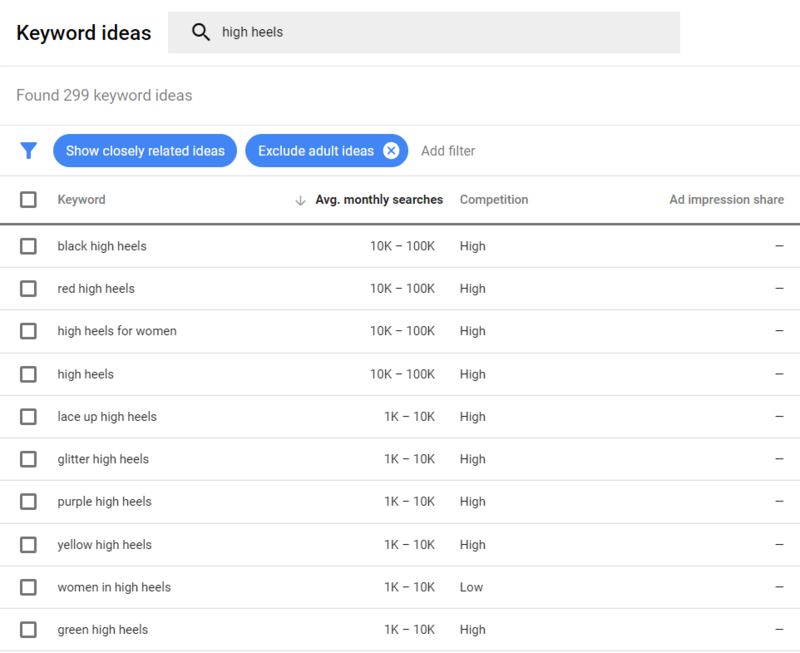 So this is a quick search result for keyword “high heels”. You can tell that the classic black and red high heels are popular! On the other hand, a touch up in the details with lace or glitter is trending. Social media is a great platform to build a strong relationship with both new and existing customers. It depends on the type of products or services you are selling; you could participate in a massive community on Facebook, Instagram, Twitter, LinkedIn, or Pinterest. Besides posting daily updates about your products and addressing shoppers’ questions, you can use social channels to build trust and enhance engagement. The best thing about the social network is that they give you a nice platform for feedback show-off. You could present photos of happy customers using your products, or screenshots of their positive responses to raise the trust of the future shoppers. On the other hand, an online contest or giveaway could give you potential leads that are well worth the price. If you are low on budget, a small prize could also do the trick. Your prize may not be as tempting as the lifetime supply of chocolate like Willy Wonka’s, but everyone loves free stuff! For example, if you are selling shoes, you could run a quick giveaway for a nice pair then. The result could be amazing. One pair of shoes and you have such great social engagement without spending money on adverts. 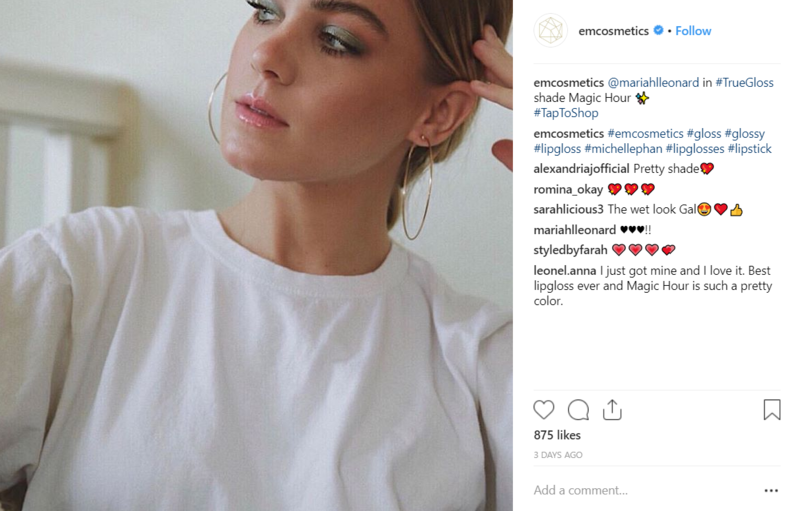 Working with influencers may not be the most budget-friendly, but in a long-term, it is a worthy marketing channel for you e-commerce merchants. The key is to find those who share the same audience as you, then make them start talking about your products. This method would create a reliable source of information. Hence you would find yourself approach the target audience with a positive impression without spending a fortune on PPC advertising. For the small e-commerce business, free sample is a quick way to reach out to influencers without drowning them in thousands of dollars. Start with an email asking whether they are interested in your product and willing to accept your offer. Then remind them lightly to share it with their audience if they like. Those offers also come as practical solutions to dispose of slow-selling items and increase the average order value. This tactic is much obvious for online merchants. If you happen to have some items much in stock, then you could use app like Checkout Boost to offer discounts or create a bundle. The best part is if the value of the leftover item is not too large, you could give them out as free gifts to customers when they purchase higher valued products. Sometimes, customers would appreciate free products more than buying something on sale. However, over usage of promotions could backfire your overall sales. Frequent discounts could accidentally create a habit of people not paying the full price in your store. So make sure to use them with consideration then. You could boost the revenue by applying these techniques to increase the average amount of customers spend on your store. Up-selling is convincing your customers to upgrade their purchase with a more exclusive and expensive item. For example, when customers browse a medium mobile phone, you may suggest them buy a more premium version. This technique not only enhances the profit margin but also results in better customer satisfaction rates. Cross-selling is another way to increase the cart value by recommending additional products that are related to their original item. 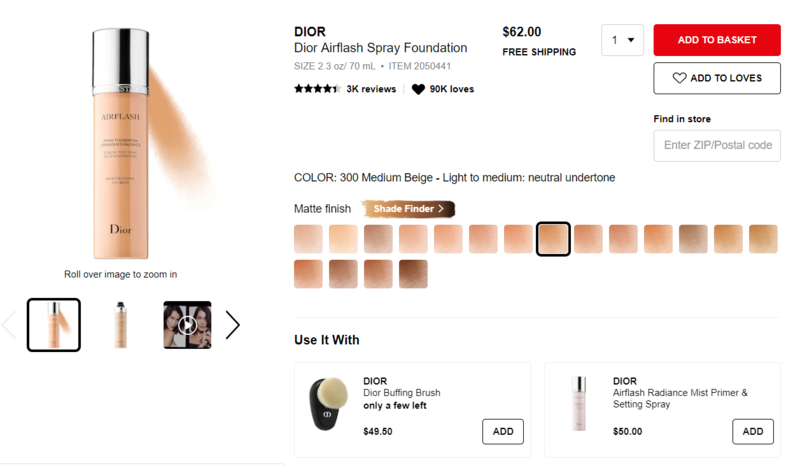 For instance, if customers arouse interest in one particular foundation in your online makeup store, then a convenient sponge or brush will make an excellent combination. According to the Baymard Institute, 67.45% of shopping carts are abandoned before they’re completed. So at least two third of your already convinced customers are wandering somewhere leaving off your carts. Just think about it! How many potential customers you are missing out? Don’t hope that they may marvelously come back to your store someday and complete the transaction. Apparently, they may. But we need to take action. A simple and yet effective way is to send out reminder emails about their carts. So, if your e-commerce business is small with limited abandoners, you could manually send recovery emails. It would be time-consuming but definitely efficient! If your business grows a little bit, automated email marketing tool is a worthy investment. So email automation is the key. You could send personalized emails to recommend products to customers, without spending time composing every single letter. Applications like Mailbot use big data algorithm to identify customer’s interest and behavior over your sales history. Hence it would help you automatically send out newsletters like welcoming messages, new arrivals or recommendation emails. Pop-up offers could do more than asking your visitors to sign up for newsletter or loyalty programs. They would indeed increase your sales by winning back those who are about to exit your site. So when customers feel that the price may come as too high, or they are just hesitant in making the final purchasing decision, you could trigger a tempting promotion pop-up right before they escape the site. In case you are no developer, tools like Better Coupon Box could help you create smart exit-intent popups with ease. The exit intention could be traced by tracking the customers’ movements on a page. When the mouse is near the quit button, a pop-up would appear offering a special coupon treat. Even if customers may not complete the transaction at that time, they are likely to follow your social fan pages or sign up to your mailing list. Hence you have a second chance to convince them to come back and change their mind. One more thing is to make sure you do A/B tests on your pop-up. These test could help you identify which offer or opt-in works better in generating more sign-ups. Repeat customers spend 67% more than new ones. That is why nurturing the relationship with existing customers is vital in your e-commerce marketing strategy, especially when you have a limited budget to spend on winning new customers. You could encourage the customers to visit your site again with a loyalty program rewarding free products, coupons, or other treats that are in line with your brand. This act not only raises the average spending of the shoppers but also inspire them to invest more in your store. Referral programs are a lot of work. But they are absolutely worth it! They use the power of word-of-mount method from your fans to generate new customers that may become your brand loyalists also. The simplest way is to give your existing customers a special discount coupon or cash incentive if they refer your store to a friend. On the other hand, these programs are heavily based on the satisfaction of your customers. If they are happy with your product, they are more likely to give back positive feedbacks to both you and their friends. Marketing an e-commerce store on the tight budget is sure a challenging task. However, it doesn’t mean that it is impossible for you to excel your market reach. On the contrary, you must invest more time and effort in complementing your promoting campaign. Think creatively about every action you take, and analyze deeply in the customers’ behaviors. It may be slow, but you could achieve great success even with a limited source of investment. Do you have any other ideas to market small e-commerce stores with the small budget? Tell me in the comments below. I’d love to hear from you.